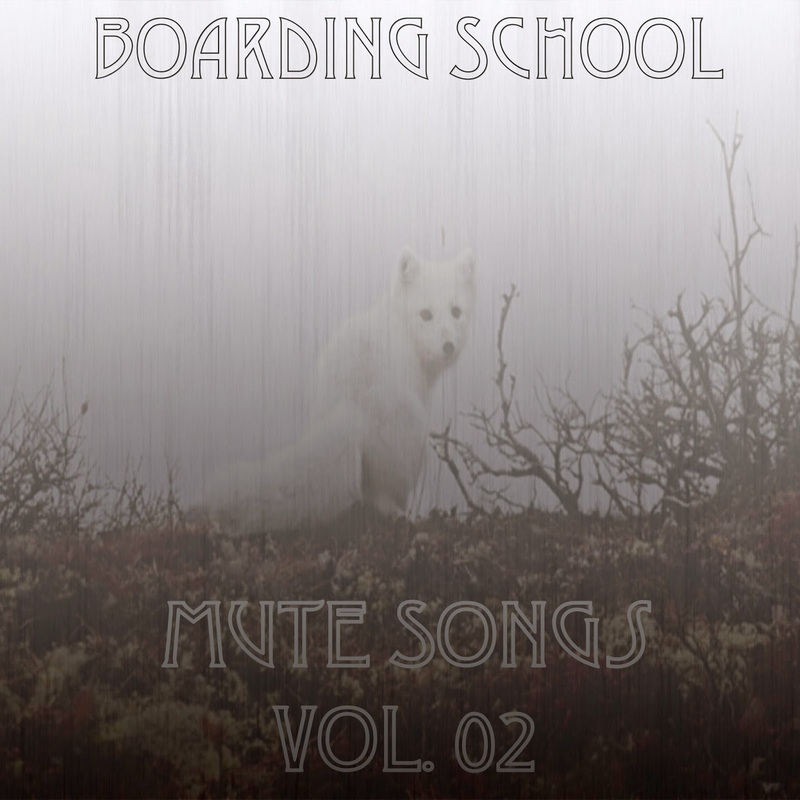 Mute Songs Vol 02 is the eclectic, angular and more muscular companion to Boarding School's previous Mute Songs cycle. Thematically focused on arctic environment of Klaus-Vineyard's Inuit heritage with nods to recording in Iceland, France and the Pacific Northwest. For all it's propulsiveness the album still features remarkable beauty and restraint with delicate cracked ice beats, music boxes, gamalans and strings.